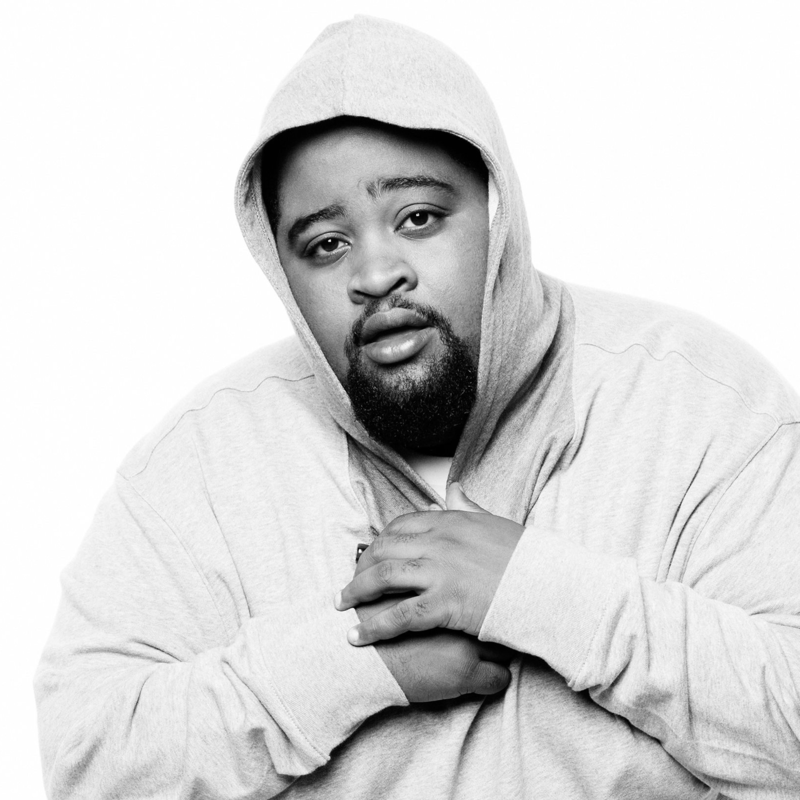 LunchMoney Lewis has already hit the big time in Australia with two mammoth singles. But can lightning strike twice for the affable star with his third single ‘Ain’t Too Cool’? If the video has anything to do with things, the potential’s certainly there. We’re centred on octogenarian internet star Baddie Winkle who loves her sleep during the day, but who clearly loves to cut a rug up of an evening. And, seemingly, during the day too. In her best pill PJs and with music blaring from her bedside table, she sets about getting ready for her next fun date with LunchMoney. And the energy she brings to the clip is infectious. As is the song. Could LunchMoney make it three from three? It’s perfect for summer, so let’s give it time to shine.